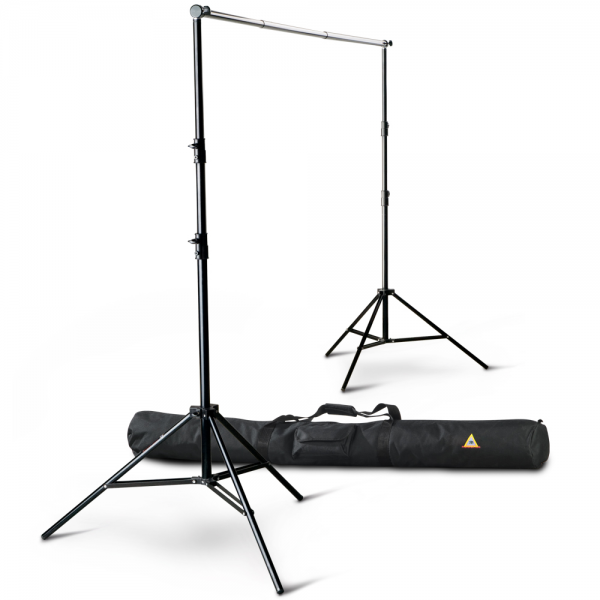 The Photoflex FirstStudio BackDrop Support Kit includes our telescopic backdrop Pole, two 9 foot LiteStands, and a rugged carry bag to hold the whole kit. Shoot with confidence with this strong, stable outfit. 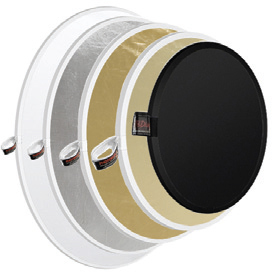 BackDrop Pole receives our BackDrops easily and securely. Wide leg base on the litestands provides a very sturdy backdrop setup. Thick tubing provides exceptional strength and durability. The BackDrop Pole is a single-unit with telescoping sections that expands and contracts easily. The Pole stores collapsed at 4 feet 7 inches. The Pole extends to 12 and a half feet. Fits readily and securely over the posts of the LiteStands.